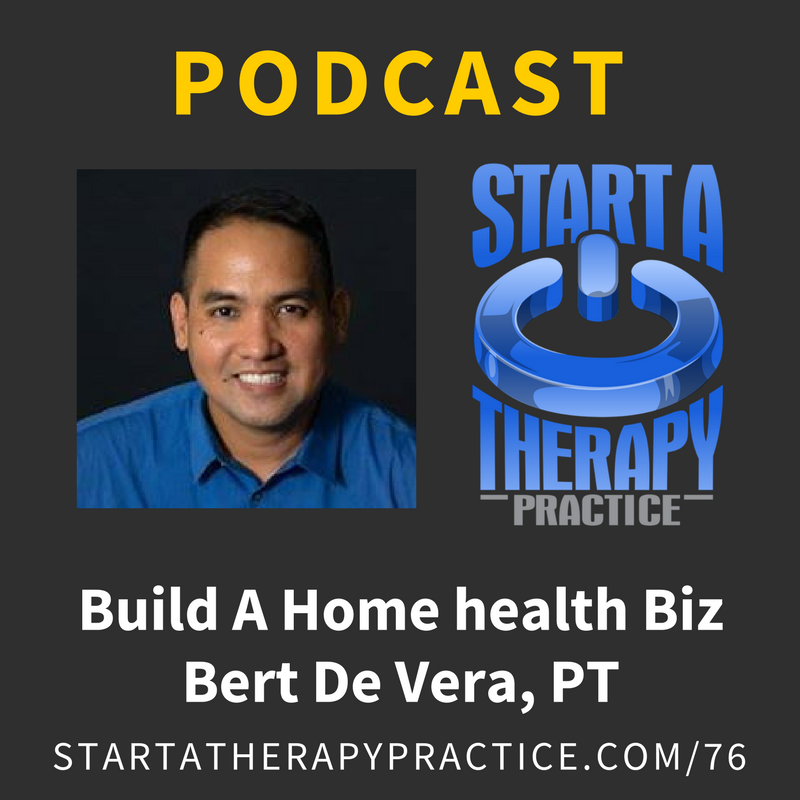 Listen to how Bert set up his home health rehab business and how Bert can help you do the same. 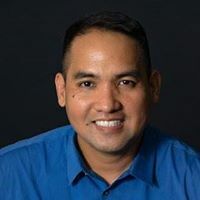 Engelbert De Vera has been a Physical Therapist since 1998. He worked in the corporate world for the first 6 years of his PT career and decided to go solo in 2003. He ventured into different businesses but has kept his interest in using his knowledge as a PT to create his own rehab company and to help you do the same thing.